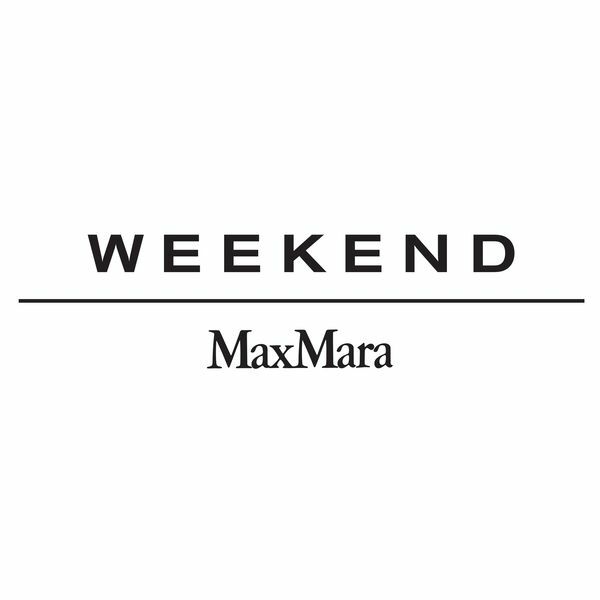 Weekend Max Mara represents our lifestyle line. The collection covers all categories of garments and accessories. The signature detail that sets the line apart and symbolizes the idea of lightness and freedom, is a small butterfly printed or embroidered on the garments.